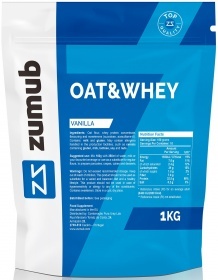 Get 20% discount in "Oat & Whey 500克" and save ¥9.22. Get 20% discount in "Oat & Whey 1千克" and save ¥16.91. Get 20% discount in "Oat & Whey 2千克" and save ¥30.77.